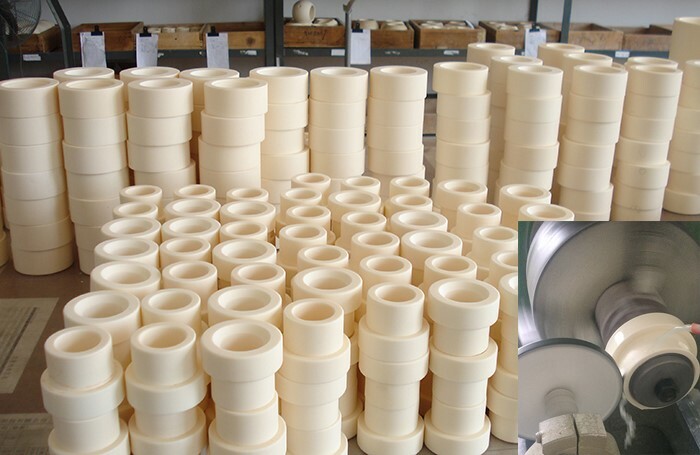 Different ceramic material has different hardness, strength, corrosion resistance, thermal shock resistance and mechanical shock resistance. 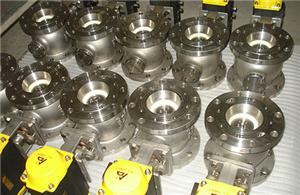 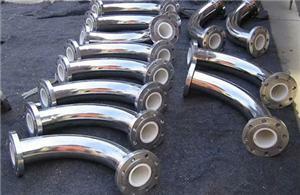 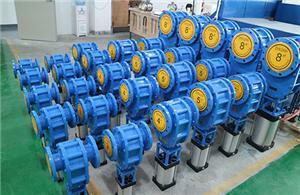 All of these ceramic material are available for all kinds of ceramic valves. 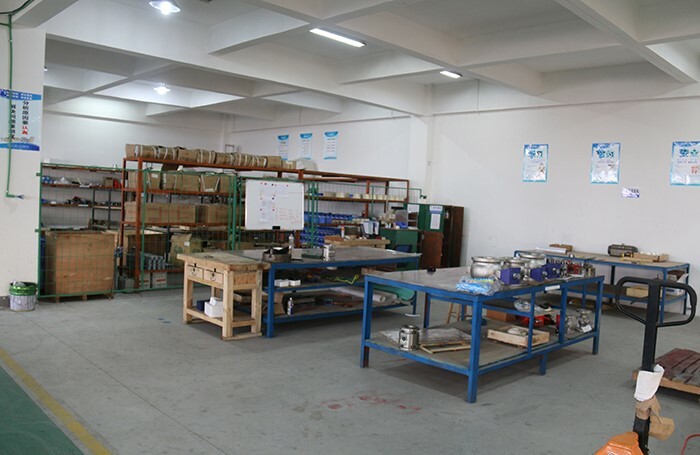 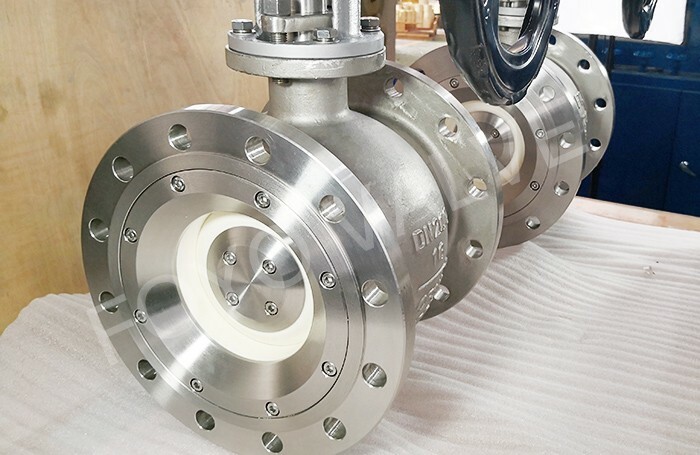 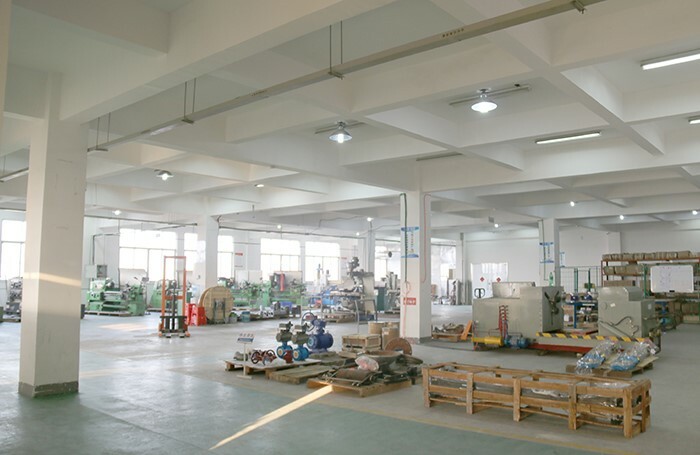 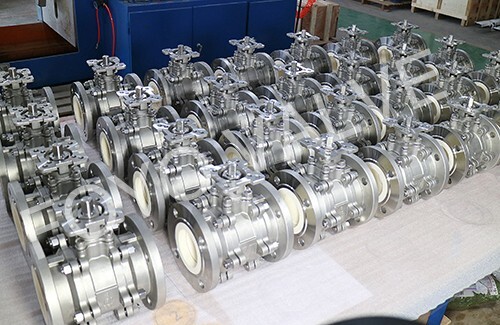 Our experienced engineers will choose most suitable valve structure and ceramic material according to customers’ specific working conditions.